Maria & Annie will get the job done, and will get it done right! These veterans have been working as wedding planners for 10+ years and come highly recommended all around. If you're looking for SUPER fun, charming, caring, professional and hard-working ladies to head your event, then look no further than Colette and Ashley from Noir Event Co. Boutique event designers who I'd say are the best in Wisconsin. Timothy is THE BEST east coast wedding planner I have met in 12 years. You need to hire him. Unless you hate fun, then I'd say you probably shouldn't hire him. When you talk with him, you will realize how detail-oriented, professional and enthusiastic about his job he is. He is also one of the kindest souls and one of the most interesting people I know. Anthony Deutsch is a pianist/vocalist/composer residing in Milwaukee, WI. Excelling in solo and trio configurations, Deutsch travels the region playing a wide variety of events. Deutsch can also assemble any size ensemble required. Also, he's the best. I've known him for 10 years and he played at my wedding! 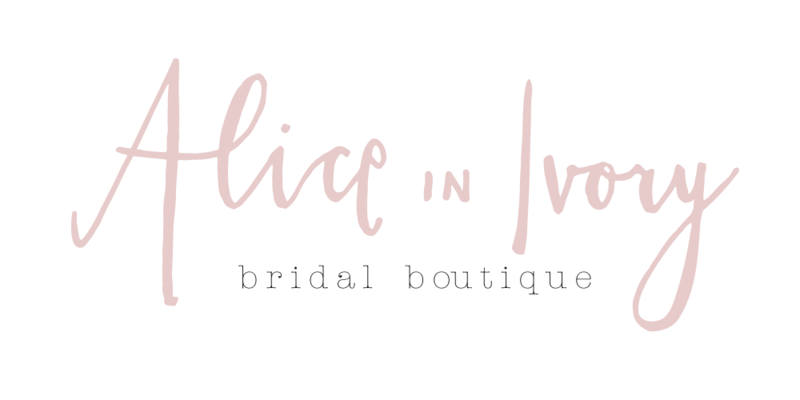 Modern, bohemian wedding gowns; worldwide. 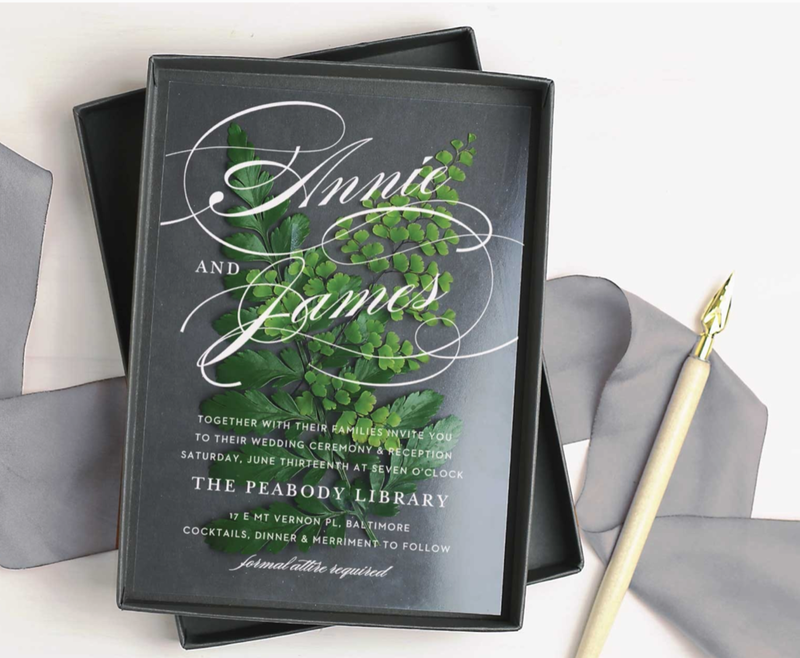 a lovely company that specializes in all types of invites!